Galaxy went its own way in 2006, while SEAT and VW carried on until 2010 with their respective offerings. 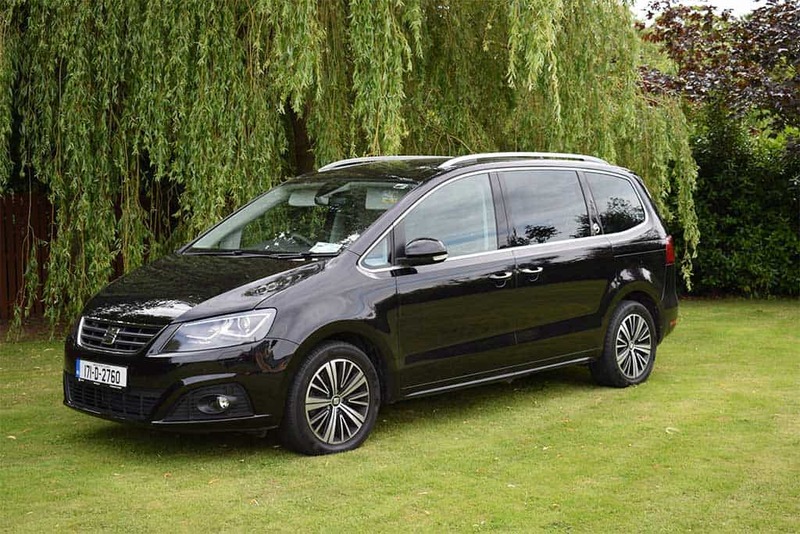 Both brands launched a new edition of their MPV’s in 2010. 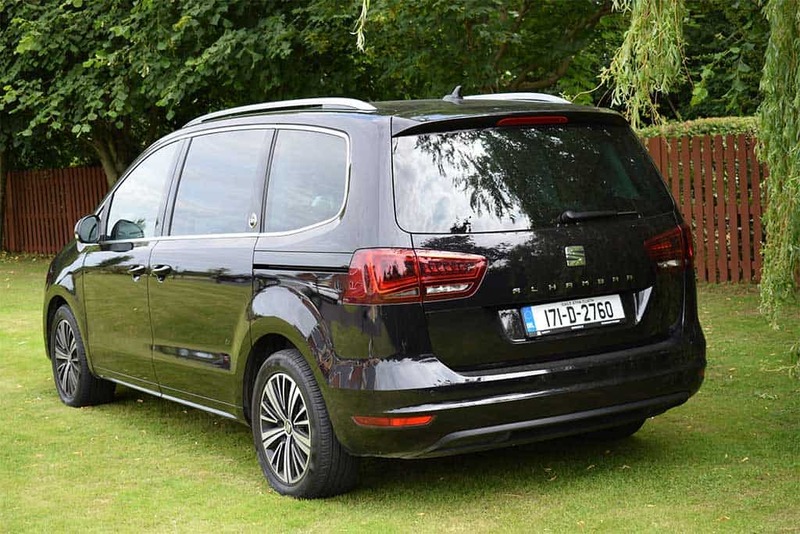 The new SEAT Alhambra is now built on VW Group’s A5 platform, which is closely related to the one underpinning the Volkswagen Passat. The Alhambra is significantly bigger than its predecessor on all counts, and now comes with one 2.0-litre turbo-diesel engine with two power outputs – 115bhp and 150bhp. 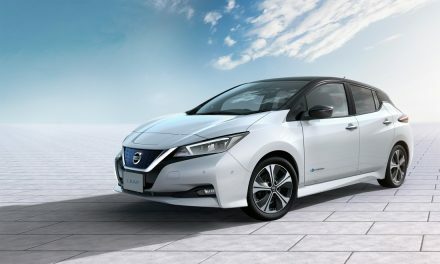 A recent facelift has brought updated styling and improved efficiency too. special 20 th Anniversary Edition. 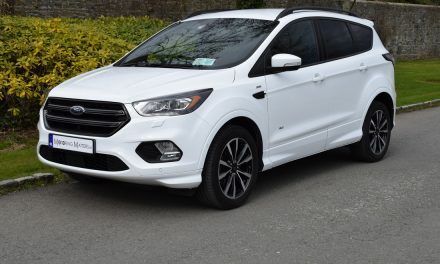 ‘Exclusive’ alloy wheels, panoramic sunroof, xenon headlights, keyless entry &amp; start, hands-free boot, satellite navigation, lane assist, traffic sign recognition, blind spot detection, light assist, electronic sliding doors, alcantara interior with embossed logo, drivers massage seat, colour dash display, metal doorstep with logo and cornsilk stitching for total exclusivity. 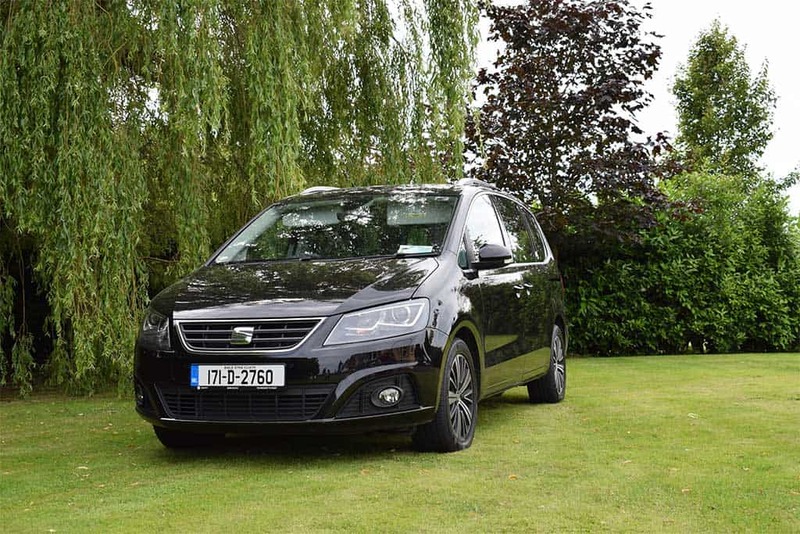 My test car was a SEAT Alhambra 20 th Anniversary Edition DSG (automatic) finished in Deep Black metallic paint for maximum impact. 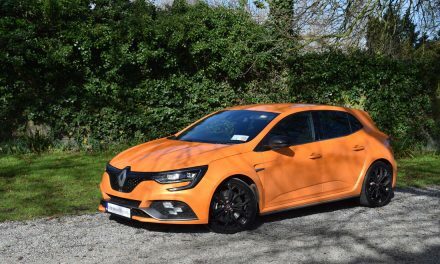 Official fuel consumption for this 150bhp engine is as low as 5.2-l/100km on a combined driving cycle, while annual road tax is just €280 thanks to low emissions. 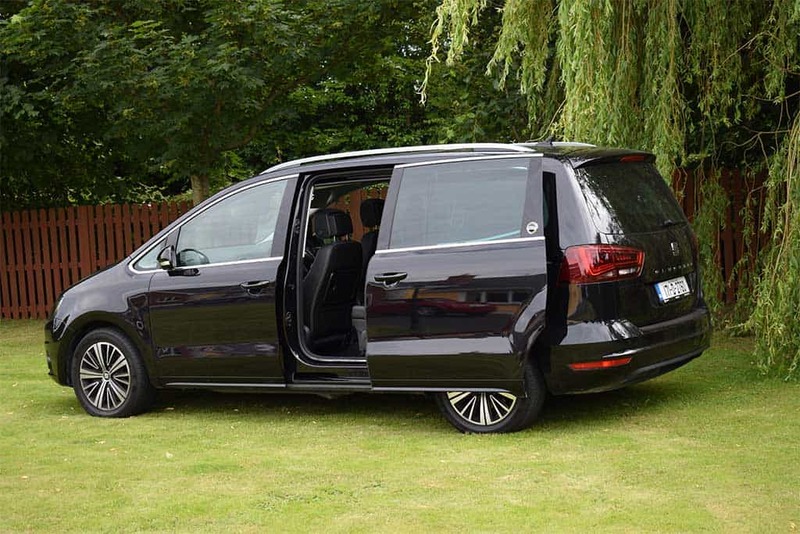 The new SEAT Alhambra shines when it comes to practicality too, as the large dimensions mean there’s plenty of legroom, flexible seating and a decent boot. With all 5 rear seats folded, the storage capacity increases to an impressive 2,297-litres while revealing a 2-metre long flat load area. 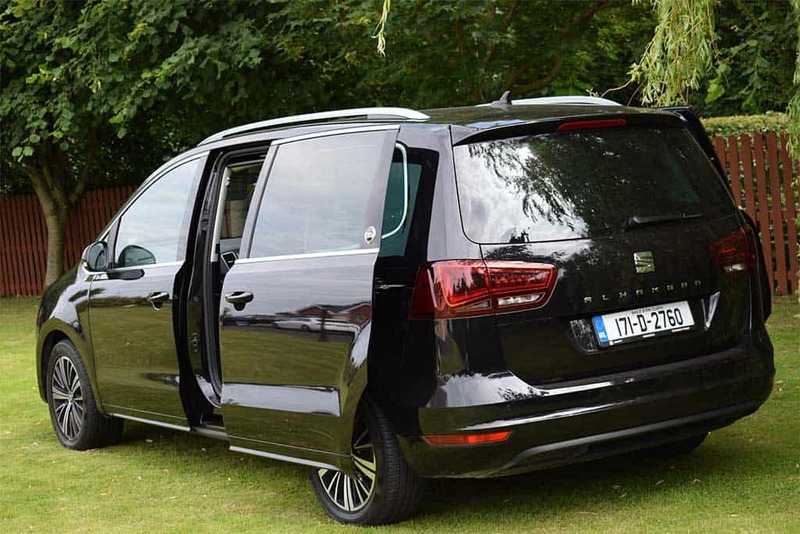 However, the SEAT Alhambra isn’t just about practicality – it also drives remarkably well without any of the compromise you’d expect from a seven-seater. 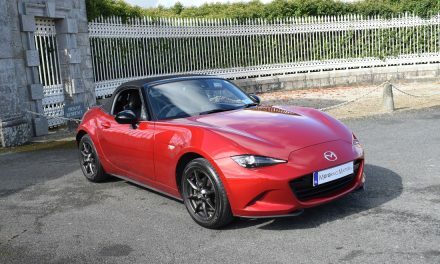 Prices start at €38,995 (ex works) and represent great value for money.